Sorry that the shop hiatus has been a bit longer than expected. Lots of life events happening, but have no fear Dark Heart Designs grand Re-Opening is fast approaching. 2013 is going to be the best year yet with lots new products and collections in the works. Plus you get to help develop some of these great new products. We are looking for girls, boys, ladies, and lady boys (if you love Drag Race like I do!) of all skill levels and walks of life. Also, we maintain a no bully/code of conduct policy in order to keep judgment or negativity in check. These are just some of the great perks Dolls receive. 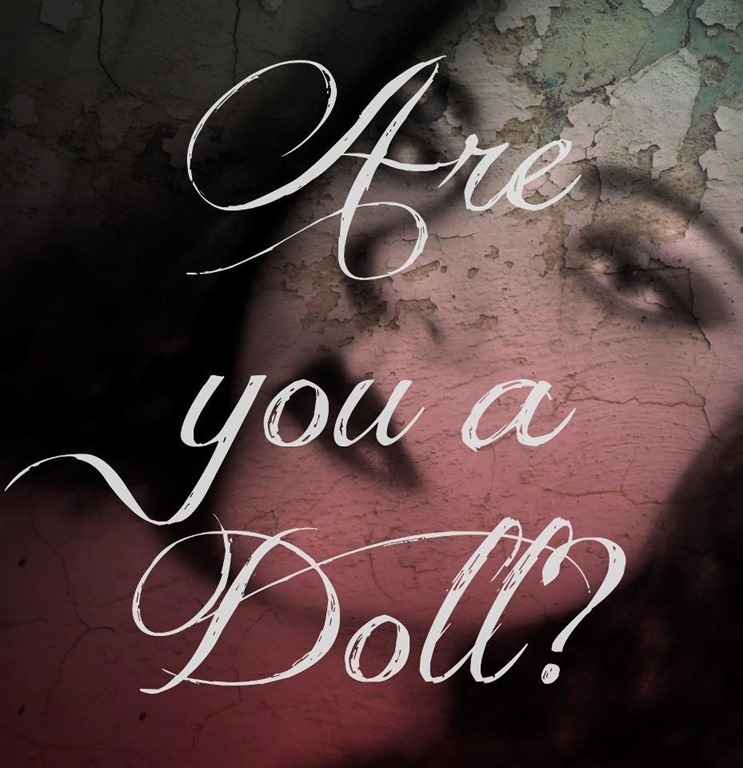 If you have any interest or question please e-mail us me at tina@darkheartdesigns.com. Watch this blog and the fanpage here: https://www.facebook.com/darkheartdesigns for the application form and more details in the next few days. November Promotions at Dark Heart: Black November! It’s not Black Friday here. It’s Black November! Instead of having a huge sale on Black Friday, we’re having one all month long. Stock up on your old favorites, or try some of the new product lines, including the blushes and highlighters. 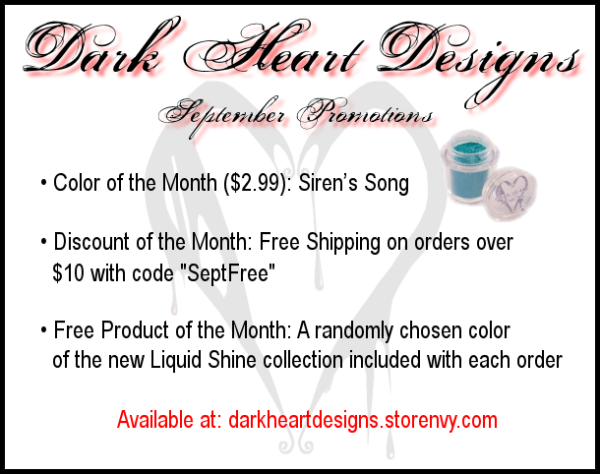 Free Product of the Month: A randomly chosen color of the new Liquid Shine collection.